Thanks to generous contributions from our local community and beyond, we offer an outstanding selection of goods, services and experiences! Shindigs and select auction items (noted with a BUY IT NOW price) can be purchased now, without attending the event. Our Shindigs are made for sharing! Share this website with friends and family, make your plans, then give us a call--or hope your item is still available at the auction! If you wish to make a pre-event purchase, please call Morgan Coffey at 805-563-3377 extension 2 by Thursday, April 19th. Shareable Shindigs - buy a spot for yourself, your friends...or purchase the whole shindig to share an exceptional experience! Spend an afternoon in the vineyard at Rancho El Jabali with winemakers Richard and Thekla Sanford of Alma Rosa Winery. After exploring the landscape, relax under valley oaks to enjoy a private Alma Rosa tasting poured for you by the Sanfords and a delicious picnic provided by Buellton’s favorite, Industrial Eats. Enjoy a view of the Channel over a delicious lunch at the Santa Barbara Yacht Club, then hop aboard the Enchantress, a beautiful 42’ sailboat to bask in the beauty of the coast and the scent of sea air with a glass of wine in your hand and Captain Jack Stapelmann at the helm! Embrace the beauty of the Santa Barbara Channel as you and your fellow adventurers paddle a hand-crafted outrigger with expert guide Holly Sherwin. Afterwards, toast your inner Moana over a continental breakfast on the beach. Meet your friends downtown in the vibrant Presidio Neighborhood for fabulous conversation, delightful bites, lively music and a special tatsing of Margerum Wine Company's celebrated wines. Go for a swim or dangle your toes in the pool as you sip a mimosa and enjoy the magnificent ocean view from a private Montecito home. Savor brunch poolside with a musician, masseuse and yoga instructor on hand to relax, soothe and stretch you. Guests will be greeted with a beautiful Turkish towel from Riviera Towel Company and a coffee cup from Meghan Williams Designs to keep as souvenirs. 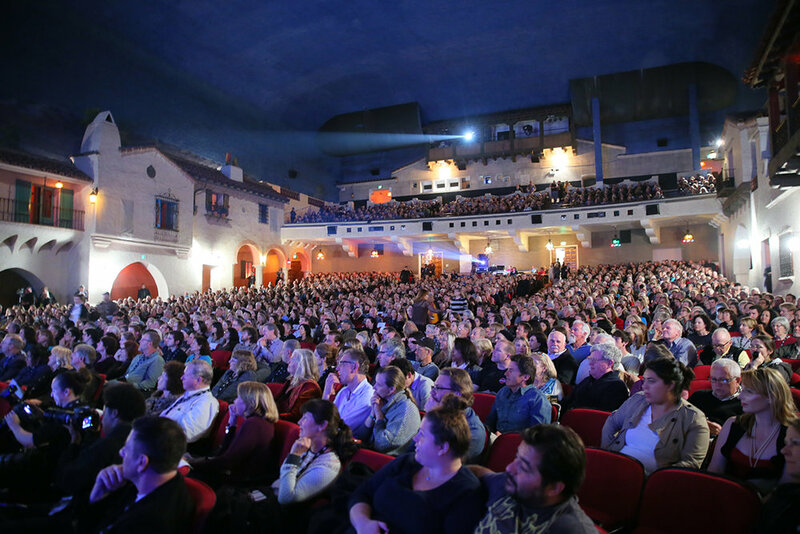 Famed Architect, Jeff Shelton, will lead a walking tour of his Downtown Santa Barbara buildings. The tour will begin at Jeff`s funky office/studio where you can see mock-ups of Shelton`s iconic buildings including the Ablitz house and Andalucia. The tour will wind around lower state street, finishing at the Shelton designed Casa Blanca Restaurant for drinks and appetizers surrounded by signature Shelton tiles, wrought iron lamps and colorful fabrics. Invite 44 of your friends aboard the Azure Seas to enjoy the best view of Santa Barbara on your very own two-hour coastal cruise! Reservation restrictions include no holidays, no Wet Wednesdays, and no summer weekends. 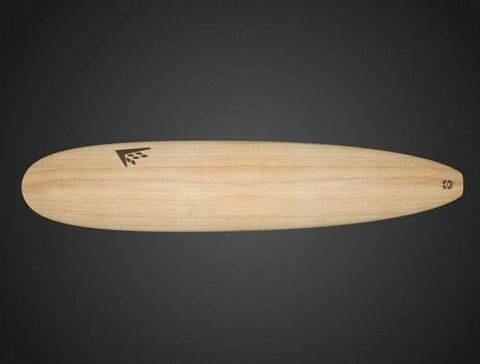 This 9-0 created by FireWire Surfboards won Longboard of the Year at the 2017 SIMA Awards. Accompanied by an awesome board bag created by Newf Surfboard Net. As an added bonus, Robert “Wingnut” Weaver will meet the winner and sign it in person a week after the Blue Water Ball. 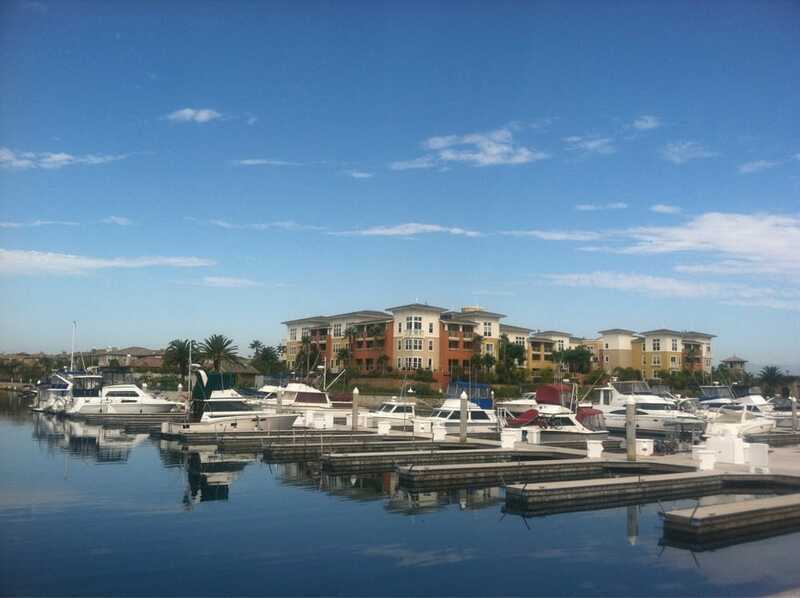 A 16’ or 18” slip with Boaters Lounge privileges for one year at the luxurious Seabridge Marina in Channel Islands Harbor. Subject to standard wharfage agreement and lease execution. 2 tickets each to your choice of four concerts in the 2017/2018 Camerata Pacifica Chamber Music season of concerts at the Music Academy of the West. Copy of BRAVE THOSE WAVES! 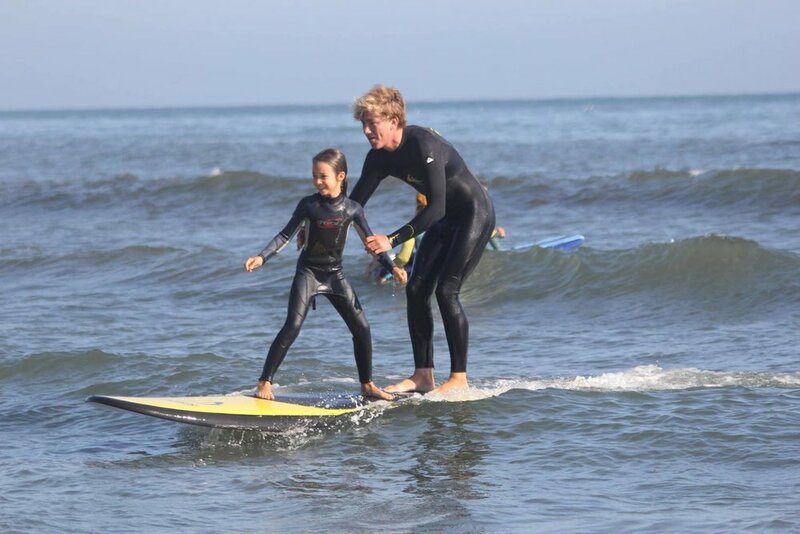 Spend Monday-Friday having fun at the beach and learning to surf at Santa Barbara's favorite surf camp, Surf Happens. For ages 4-17. 24" X 48", Oil, Created for Channelkeeper by Jeremy Harper. 7 nights of luxurious accommodations on Palm Island for up to two rooms valued at $1,500 each. Winner responsible for airfare and $140 per person/per night to cover dining, beverages, resort facilities, activities, service charges and gratuities. auction donors receive excellent exposure and acknowledgement!